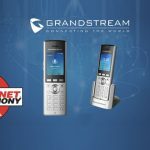 Grandstream Networks, and BroadSoft have announced the completion of interoperability testing with a selection of new products. 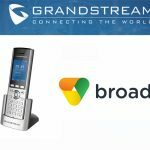 Grandstream’s GXP1700 series (GXP1760, GXP1780, GXP1782) of Mid-Range IP phones and HT800 series (HT801, HT802, HT812, HT814) of ATAs are now interoperable with the BroadSoft Business platform. 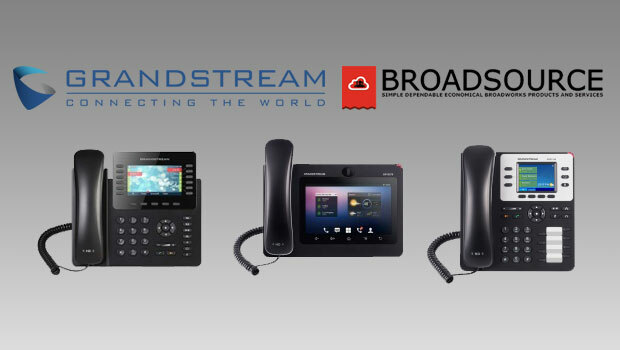 Service providers around the world using the BroadSoft Business platform, and their customers, can now deploy Grandstream’s GXP1700 series of IP Phones, which offers high-end design and mid-range functionality at a low-end price. The HT800 series of Analog Telephone Adapters (ATAs) can also be deployed to easily integrate analog phones with IP networks. 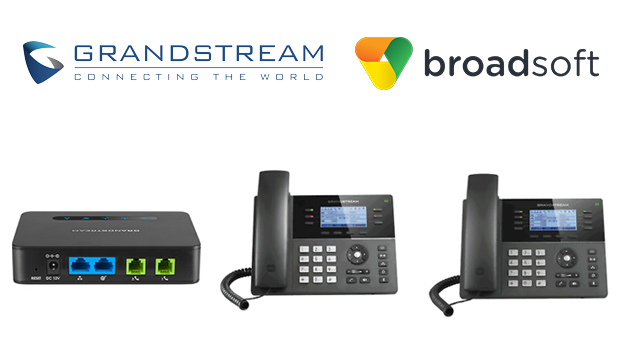 The successful completion of interoperability testing means that all of Grandstream’s current IP phones and ATAs are interoperable with the BroadSoft Business software-as-a-service suite. 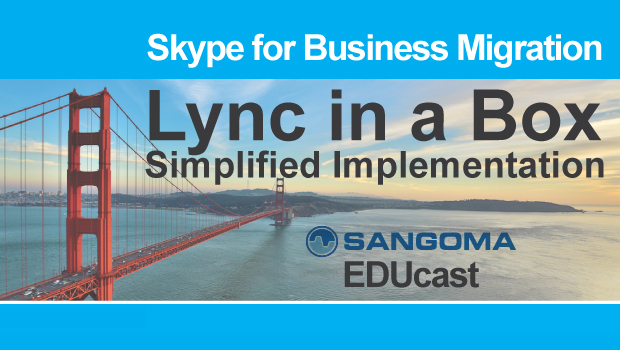 All devices were specifically tested with the BroadSoft BroadWorks call control platform. 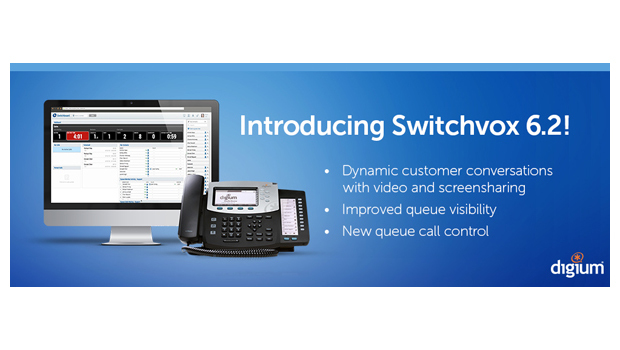 Grandstream’s IP phone solutions include a variety of devices that offer an ideal option for every type of user. 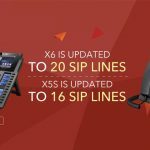 The validated IP phones include the GXP1600 series of Basic IP Phones, the GXP1700 series, the GXP2100 series of High-End IP phones, the GXV series of IP Video Phones for Android and the DP series of DECT Cordless IP phones. 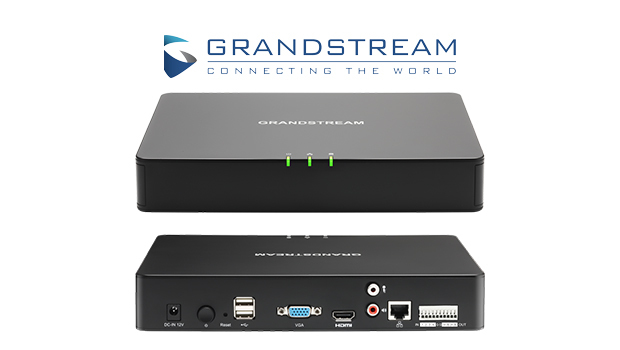 Grandstream’s HT800 series of ATAs builds on Grandstream’s long history of market-leading ATAs. 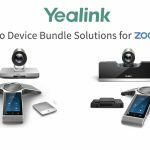 These devices feature sleek interfaces and color-coded ports that make it easy to connect any analog device to a VoIP network. 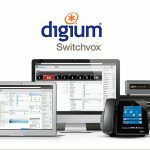 The HT800 series offers models with various amount of ports, Gigabit options, integrated NAT routers and more. This series of ATAs joins the previously tested HT700 series and HT500 series.